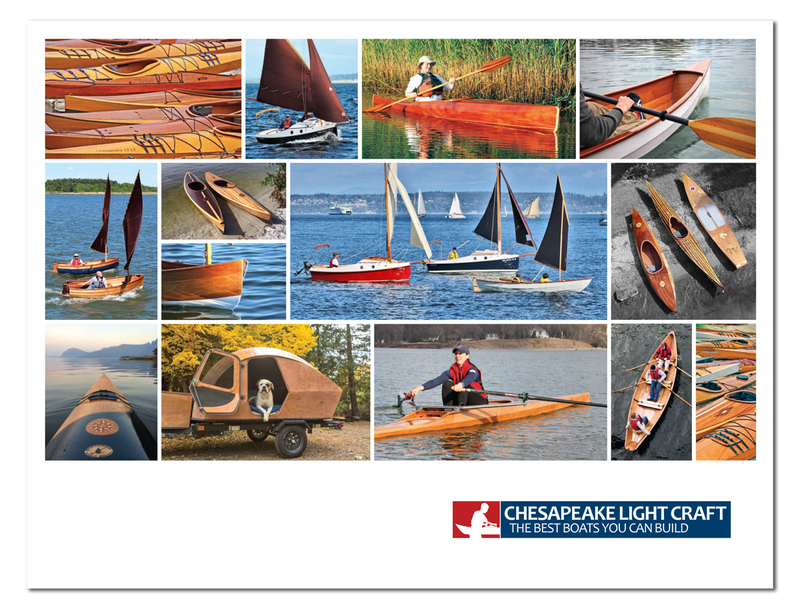 If the author is Nick Shade look up "Making Kayak Paddles" by Nick Shade on You Tube. I made four Greenland paddles out of paulownia and all are as light as carbon fiber, at much less cost. They take time to make, but are very worth it. My second set have wider blades with a smooth taper, as opposed to following the traditional design which has noticeable bumps near where one hands are placed. Yes the greenland paddle will be my next build.